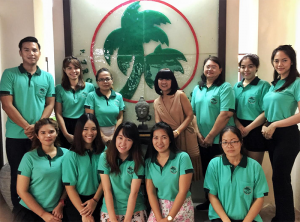 Founded in 1989, the company was first established as a tour company catering inbound tourists to Thailand specializing in French customers. 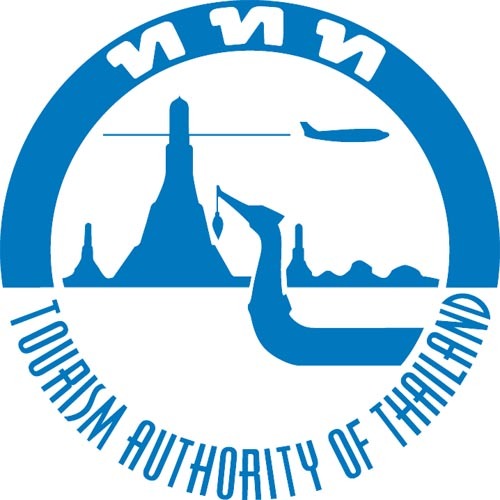 More than 25 years, we always deliver a good quality package to the travelers, under the leadership of Mr.Sithidej & Mrs.Nathalie Plachiva and become number one most specialized French inbound tour operator in Thailand. From time to time, we open new market opportunity in other countries around the world. We continue to develop high level of service standard and deliver highest level of satisfaction for other international customers by leveraging our high volume customers, experiences and good relationship we have built. 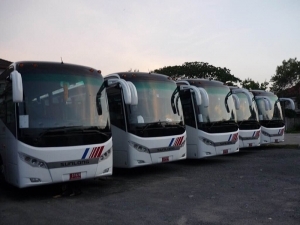 Not only the long-term good relationship and credibility with a number of hotels and travel associations that help create satisfying customers experience, but also our own bus transportation company with more than 300 busses in our fleet which make us able to offers our customers a more save cost way of traveling. We offer a variety of tour programs around Thailand in true value, expert with creativity and impressive in service mind to deliver overall satisfaction to our travelers and partners and at the same time, fulfilling their requirements and needs with our dedicated staff and experience. Our company and local teams have a deep knowledge and insights of the country and cultures and more than ready to offer you the best trip ever.